Hello! It’s been lovely reading your feedback and questions. Thanks to everyone who wrote to me! 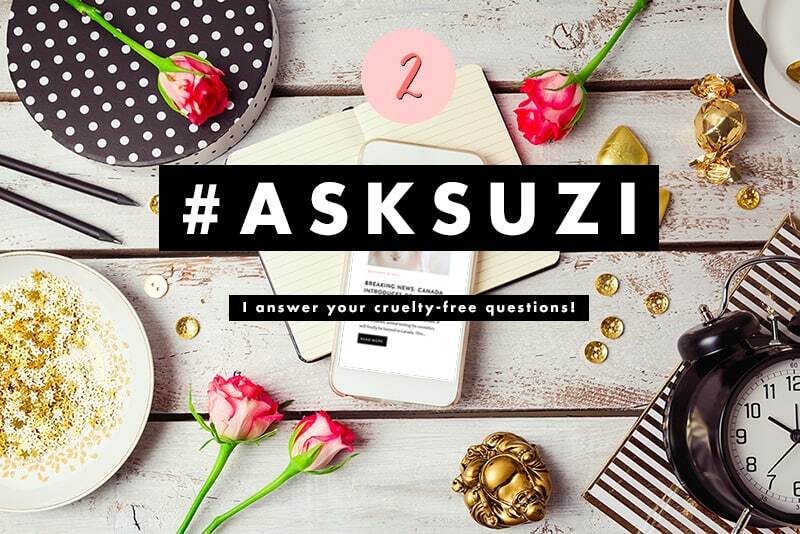 I’m happy to announce that from now on, the 1st of every month will be devoted to an #AskSuzi post with questions from readers. Here are the 8 questions I picked for this Q&A! My question is this, I was a Benefit user and I loved their Erase Paste for my massive eye bags but I haven’t ever found a replacement. Any advice?? If you’re looking for a high-coverage undereye concealer, definitely check out Bye Bye Under Eye by IT Cosmetics. 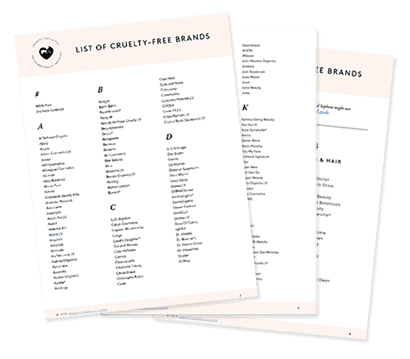 If you’re not opposed to cruelty-free brands owned by a parent company that tests on animals, my suggestions are the Tarte Maracuja Creaseless Concealer or the NARS Radiant Creamy Concealer. Both are equally wonderful in terms of texture, and cover errthing! Good luck, and let me know if you need more recommendations! Hi! I had a question about the tooth pastes that you posted. I have horrible genetics when it comes to my teeth and I was looking for something that will help protect against the affects of acid erosion. Any ideas would help. Thank you! You’re probably looking for a cruelty-free toothpaste that contains fluoride, which isn’t easy to find! After some research, I ended up finding the Hello Anticavity Toothpaste, which does contain fluoride AND is 100% cruelty-free and vegan. Give it a try and let me know how it’s working out for you! 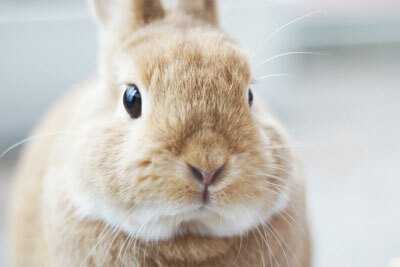 Do you know if NYX is still cruelty free? I saw that it was on the list for 2015 but not on the 2016 version. 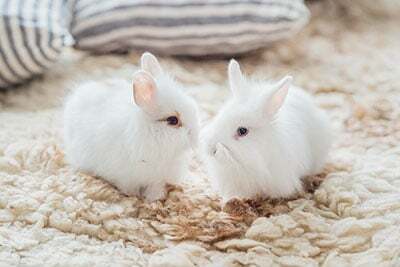 Yes, NYX is still cruelty-free! However since it’s owned by L’Oreal, it’s no longer prominently displayed on my list. I recently took the decision to remove cruelty-free brands owned by a parent company that tests on animals from all my cruelty-free roundup posts. 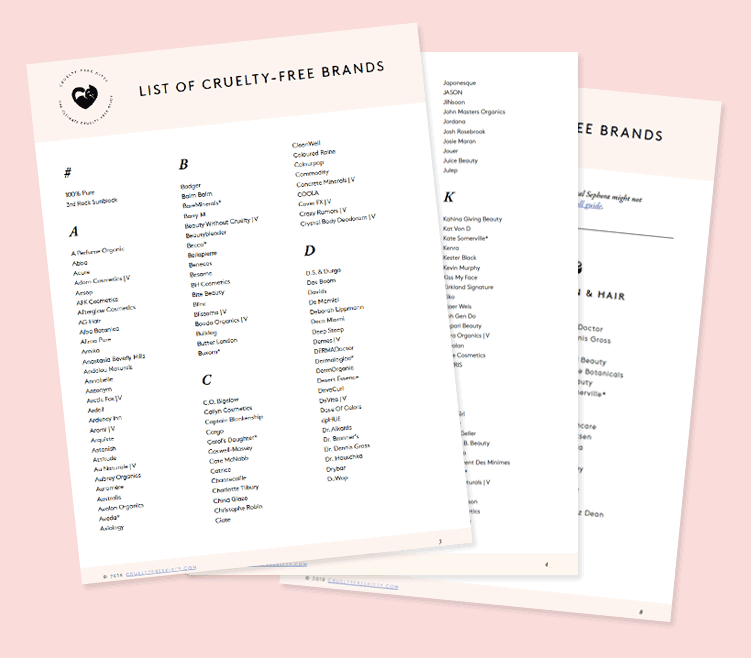 This also means that I bumped down some brands in my cruelty-free lists, because I no longer believe those brands should be on the same level as 100% cruelty-free ones. 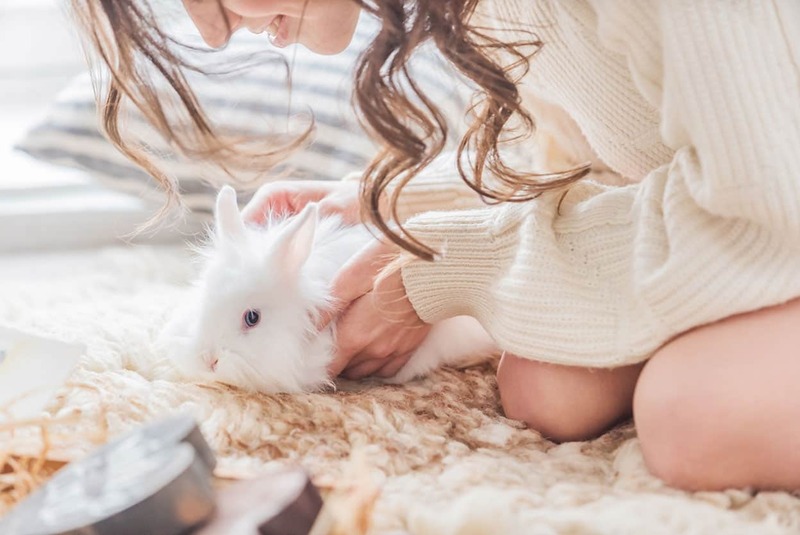 If you scroll down, you’ll see NYX at the bottom of the list, along with other brands owned by L’Oreal and other parent companies that test on animals. 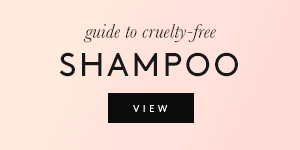 I am on the road to transitioning to cruelty-free brands, and I was wondering if you have any suggestions for cruelty-free brands that manufacture shampoo and conditioner. I’m proud to say that your blog, among other resources, has helped me switch to cruelty-free cosmetics, and I strive to do the same with my hair, skincare, and any other products. Thank you so much for everything you’ve done and strive to do! 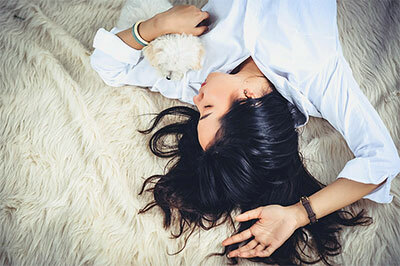 For shampoos, please check out this post: The 10 Best Cruelty-Free Shampoos For Amazing Hair. For conditioners, you can look into the same brands mentioned in that post (Lush, Giovanni, Kevin Murphy, Paul Mitchell, and many more). I wish you the best on luck on your cruelty-free journey! I am tempted to write a very wordy and thought out message to you but I understand you probably don’t have time for all that! Have you done any research on the brand Zoeva? Would it be possible for you to do so? I am not nearly as knowledgeable and I am concerned that I don’t know the proper questions to ask or how to read through any BS. Thanks for your time and thank you for making a very muddy puddle easier to navigate! No problem, haha! You’ll be happy to know that I did look into Zoeva, and they’re 100% cruelty-free! I added them to my list as part of my last update. I made a pledge to go cruelty free and wow, really overwhelming at times! I have found quite a few CF beauty bloggers that I like. However, I get more confused the more I read. Some of the CF brands lists are conflicting. Brands that are on some DO TEST lists are on others’ DO NOT TEST lists, and vice versa. For example; I have seen Zoya on several CF lists, but I found a blogger today that has the brand on their cruel list. I try to compare as many lists as possible to find the brands that are consistently on the DO NOT TEST list so that I feel confident I am purchasing a truly CF product. At times I have even reached out to the company myself. I don’t know how you keep up with it all! It’s insane the amount of work I imagine you do! Anywhosal, it’s hard for me to tell who is truly unbiased. So I guess my question is, do you have any insight for me? No matter how many blogs I find I always end up back here. I feel your blog is as honest and unbiased as it’s gonna get. If need be, tell me to shut the hell up and that I need to look no further and that I have found my CF home. Thanks for “listening” to me rant! And thanks in advance for your time and response! I totally get your struggle! Do you know why? Because it’s the reason why I started Cruelty-Free Kitty. I wanted a transparent resource full of information that we can all use in order to make the choices that we each think are best. This is why I share as much as I do with you, including correspondence and the Cruelty-Free 101 posts (so glad you enjoy them!). 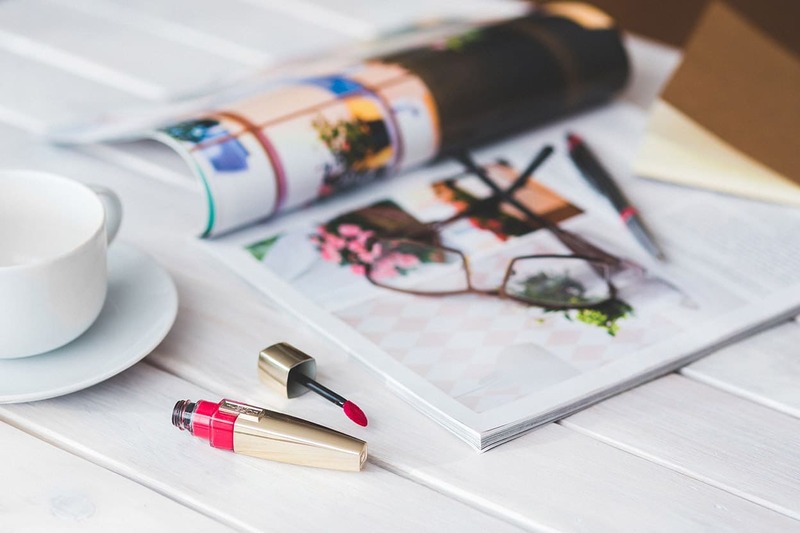 Now I think I speak for every cruelty-free blogger when I say that we’re all striving to do our best, and have an unbiased, reliable cruelty-free list. We put SO much work into our websites! So when you tell me you always end up coming back to my site, it makes me feel warm and fuzzy. It means a lot to me that you’re getting something valuable out of my site, so thank you for your trust! I want to arm you (and every reader) with enough information to be able to see through all the BS. Ultimately, that’s what I want you to get out of my site. If that’s what you’re into, perfect! Please keep e-mailing companies yourself when you have doubts, because there’s nothing wrong with trusting yourself first and being self-reliant! Hi! I love your site and it has been an incredible resource in transitioning to a being a more informed and compassionate consumer. I saw that you have Morocconoil products as cruelty free but I can’t find anything on their website stating that. Did you find out they were cruelty free through direct correspondence with the company? I would like to try some of their products but want to be 100% sure they are cruelty free. Thank you so much! I’m glad to hear that! I really love your blog. After I found out about the ethics of companies, I made the choice to stick to cruelty free makeup as much as possible because I really don’t think that animals should be tested on for humans to look nice. I’m still trying to compile a list of drugstore brands that are cruelty free, because I can’t afford high-end ones right now and I was wondering, is NYC (New York Color) a cruelty free brand? For some reason Canada is so limited in the amount of cruelty free drugstore brands. 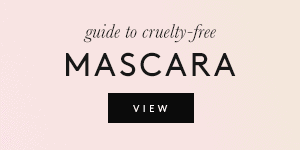 NYC is not cruelty-free, as mentioned in my List of Cruelty-Free Drugstore Brands. For everyone looking for cruelty-free drugstore makeup in Canada, check out Marcelle, Annabelle, GOSH, Wet’n’Wild, Hard Candy and Flower (at Walmart)! You’ll find great, affordable products from all of those brands. Same here with the teeth erosion problem… will look into that toothpaste! For toothpaste I would suggest Ultradex, they are vegan and cruelty free as far as I can tell. Not sure if they’re only available in the UK though.